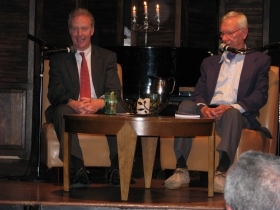 In Red to Blue: Congressman Chris Van Hollen and Grassroots Politics , author Sanford Gottlieb tells the story of Chris Van Hollen’s successful grassroots campaign for Congress in 2002, and the lessons Van Hollen, and others, took away from that campaign in subsequent election cycles. is MD-08, located in Washington DC’s Maryland suburbs. In the primary he beat frontrunner Mark Shriver, a Kennedy cousin with a lot of money to spend and a consultant by the name of David Axelrod on his team. He then went on to unseat longtime incumbent Connie Morella in the general election that fall. Morella was a well-liked, liberal Republican who had been long thought to be unbeatable, having enjoyed more than a little bit of support from local Democrats through the years on election day. And Van Hollen pulled this off in a Republican year. This was the first congressional election to be held after 9/11. The Republicans won back control of the Senate in 2002 and added to their majority in the House. Only two Democrats unseated incumbent Republicans that year. Chris Van Hollen was one of them. 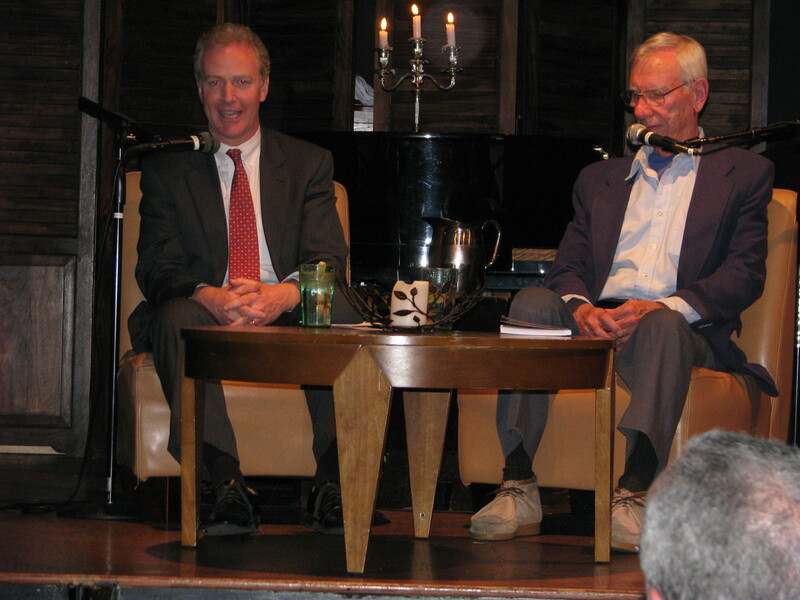 Last week Van Hollen appeared with Gottlieb at a book event in Washington, DC and talked about his attempt to apply those lessons learned to his work with the DCCC. Van Hollen’s introductory remarks, plus the question and answer session that followed, are presented below.